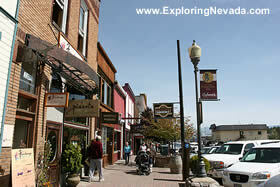 Nevada is the nation's fastest growing state. And one of the most haunted. From the bright lights of Las Vegas to the small town of Virginia City, some of the Silver State's former residents still linger long after death has claimed them.